Is your doctor suggesting vitamin D supplements for your breastfeed baby? Many women chose to breastfed their babies in order to make sure that they are getting all of the nutrition that they could ever need. It seems though that there is cause for concern regarding vitamin D and the lack of it that some babies may be receiving. This of course does not mean that formula is better than breast milk! 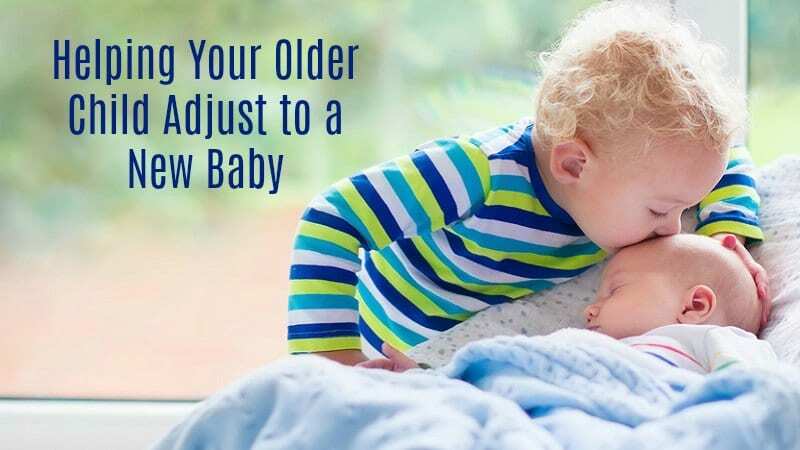 What it does mean however is that you need to make sure that your baby is getting enough vitamin D so that the baby is getting everything that he or she should be getting for a happy and healthy life. Is Your Baby At Risk For Vitamin D Deficiency? Mothers who live in colder climates, specifically in the northern climates, have a chance of having an inadequate amount of vitamin D in their breast milk. This is especially true if the mother is dark skinned. The breastfeeding mothers who did not eat or drink things that were rich in the vitamin D, or those who did not take vitamin D supplements or get exposure to the sun, may not have enough of the vitamin to pass on to the child. 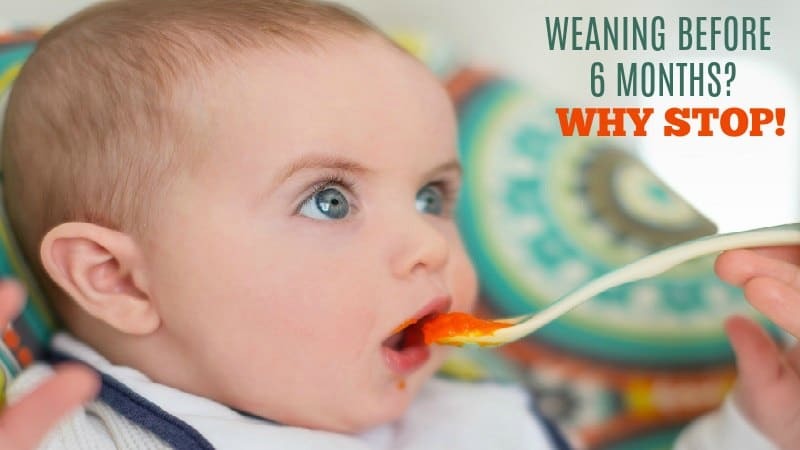 If you are confused on whether or not your baby is at risk for this deficiency, make sure that you are addressing vitamin D deficiency symptoms with your doctor. If there is a chance that the baby is not getting enough vitamin D because the mother falls into one of the high risk categories for being vitamin D deficient, it is important to make sure that the baby starts getting this vitamin. Doctors will generally prescribe the infants to take 5 to 7.5 mcg each day of the vitamin D. This recommendation comes from the NIH Subcommittee of Nutrition During Lactation. The Canadian Pediatric Academy, however, recommends 10 mcg of the vitamin D. The exact amount that your baby will be supplemented with will be up to your baby’s doctor. One thing that you should always be careful of is the amount of time your little baby spends in the sun. Because there are so many harmful things that can come about from an over exposure to the sun, it is important to always limit the amount of time your baby spends in direct sunlight. This does not mean however that all sunlight exposure should be avoided. 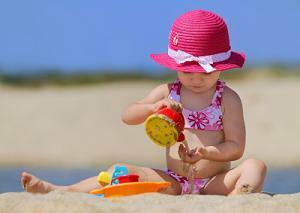 In order to boost the vitamin D levels in a baby, all your baby needs is about thirty minutes of sunlight, each week. This time should be broken down throughout the week so that there is no risk of sunburn. If possible, these thirty minutes should also be spent just wearing a diaper and nothing else. For those that prefer to keep the baby’s clothes on, there will be two hours of sunlight each week that will be required. Keep the hat off the baby. 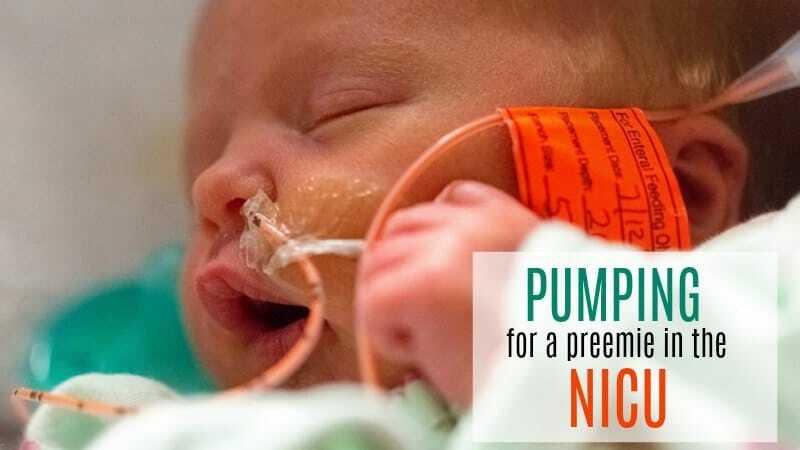 By doing this, you will help maintain the right level of vitamin D in the baby. Can Mom Be Supplemented Instead Of The Baby? Doctors have found that by giving the breast feeding mother 60 mcg of the vitamin D every day, that the levels on the vitamin will increase within the breast milk within about two weeks. A breastfeeding mother should never take more than the daily recommended amount because it could produce toxic levels of the vitamin D in the milk, bringing a lot of harm to the baby. Supplementing the breast feeding mother always has to be done with care in order to make sure that she and the baby remain in good health. Talk about it!If you feel that you are one of the moms who may not have the right amount of vitamin D in her breast milk, you will want to discuss vitamin D supplements with a doctor. Talk about a plan of action to make sure that your baby is getting the right amount of vitamin D into his or her system. This will include either giving yourself vitamin D supplements or giving the baby supplements. Either way, you want to make sure that your baby gets some exposure to the sunlight in order to gain some of his or her own vitamin D. Just make sure that you are not over doing it with the sunlight in order to make sure that you are giving your baby exactly what he or she needs. The best thing for you to do at this point is to educate yourself on vitamin D and the need that infants have for it. The more educated you are on the subject matter, the better you will be able to make your decisions. 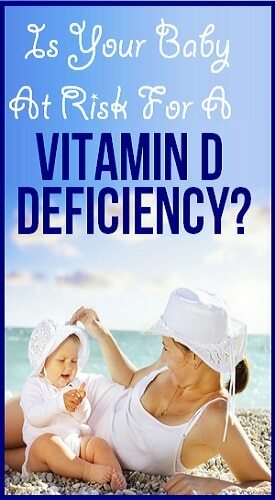 If you have a fear that your baby could be at risk for a deficiency of vitamin D, make sure that you are speaking up. You are your baby’s voice.